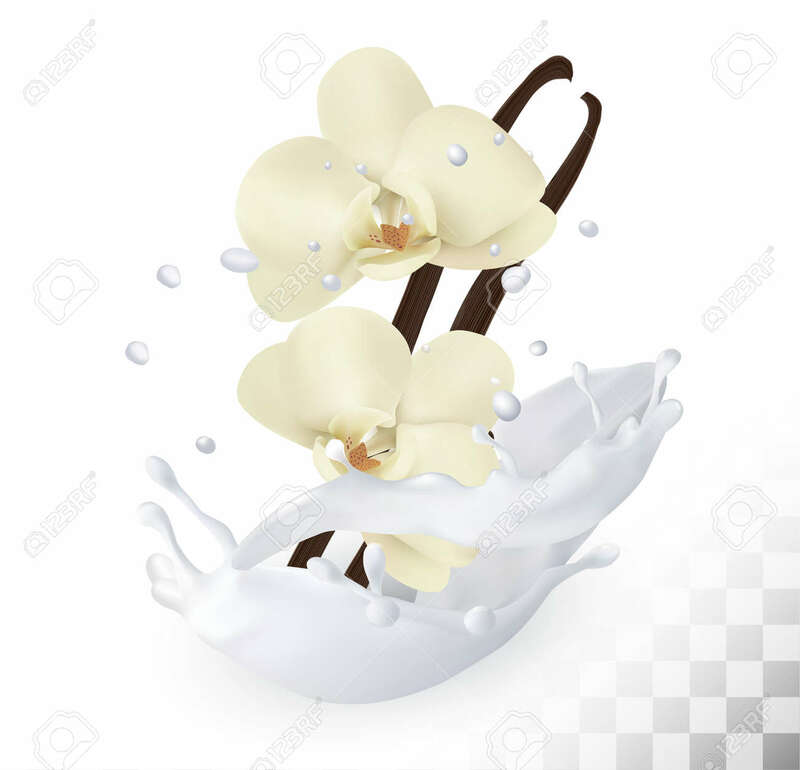 Vanilla Sticks With Flowers In A Milk Splash On A Transparent.. Royalty Free Cliparts, Vectors, And Stock Illustration. Image 69159970. Vector - Vanilla sticks with flowers in a milk splash on a transparent background. Vector. Vanilla sticks with flowers in a milk splash on a transparent background. Vector.